Fans of alt-J can attest to the group's adoration for hip-hop, with the band openly revering the work of Dr. Dre among others; in fact, they even delivered a hypnotic mash-up of "Still D.R.E" and Kylie Minogue's "Slow." 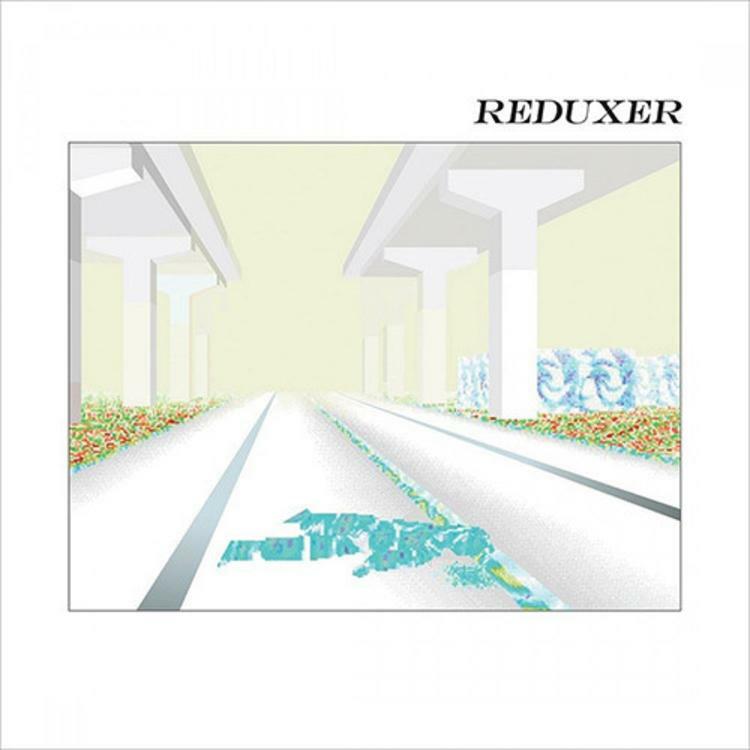 Now, the band has come through with Reduxer, a hip-hop variation of their third studio album Relaxer. Though divisive to some, Relaxer featured some of the trio's most atmospheric songwriter, and revealed a willingness to brave the uncharted territory of disparate genres. Bringing forth the talents of Little Simz, Pusha T, Danny Brown, Tooka, Alchemist, GoldLink, and more, alt-J have showcased their dedication to hip-hop as an artform. Admittedly, the band's "reduxed" arrangements lack the nuance of their comfort zone, though one must always applaud an honest attempt. There are certainly high points to be sure, and fans of alt-J would do well to check out this detour.